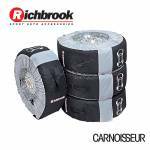 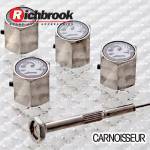 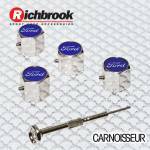 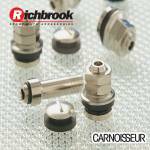 Shop the huge collection of Richbrook alloy wheel accessories here at Carnoisseur.We have a wide variety of high-quality equipment available, including valves and valve caps, tyre pressure gauges and wheel and tyre bags. 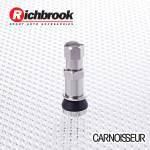 As well as alloy wheel accessories, we also stock practical exterior products and stylish interior extras from Richbrook. 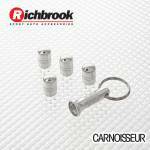 Take a look at all of our Richbrook alloy wheel accessories online today and buy now without delay. 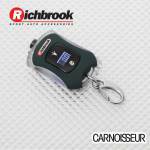 Alternatively, locate an outlet near you and order in-store.